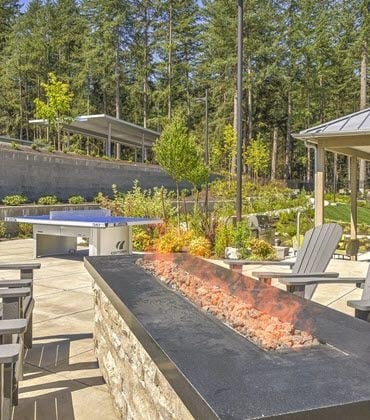 Power up in the expansive 24-hour fitness center with free weights or relax in the pool-side bali bed with the sounds of the forest and friends in the pool. 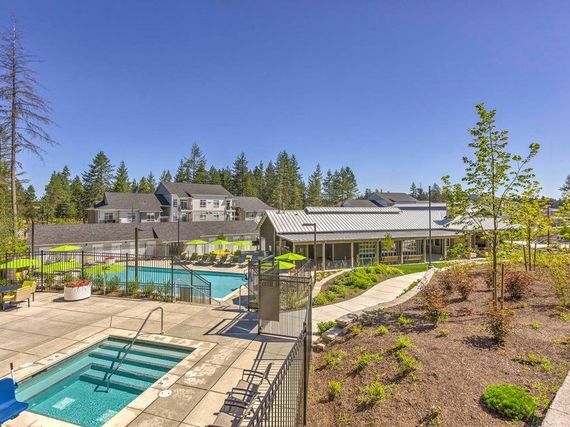 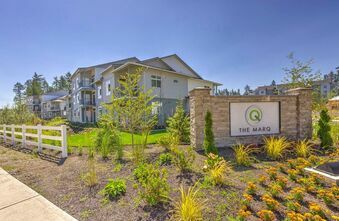 At The MARQ we encourage you to live your way whether that involves ping-pong, billiards, a glass of wine by the fire pit or maybe a quick walk to one of the many dining and shopping options near the community. 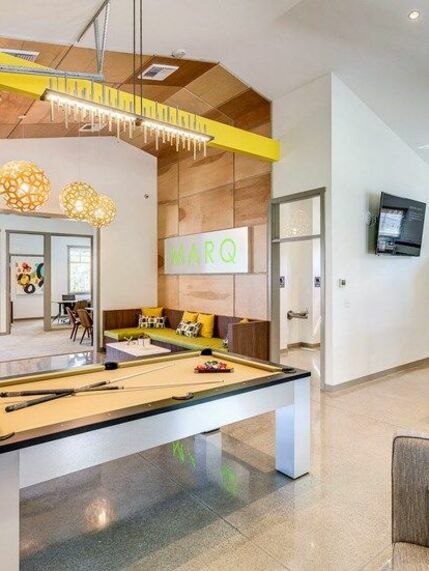 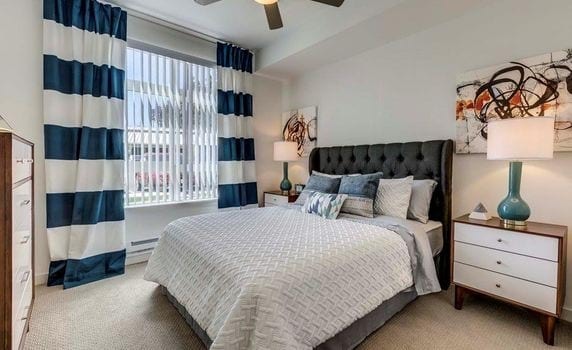 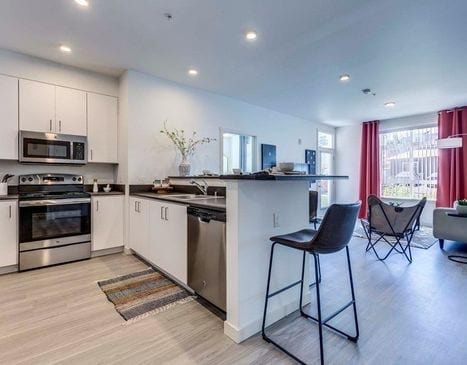 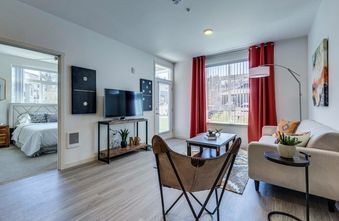 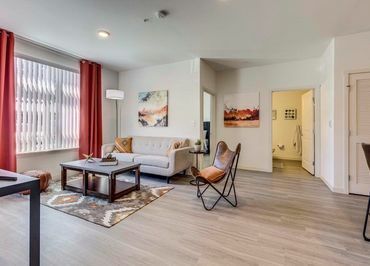 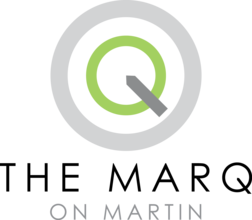 Check out everything we have to offer and put your mark on life at The MARQ on Martin.